Soulcatcher Studio artist Camille Seaman recently revisited her image archive, revealing a remarkable, and previously unpublished body of work. 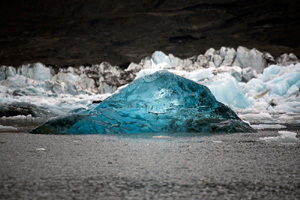 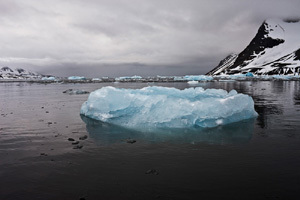 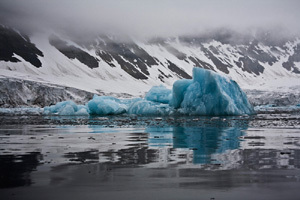 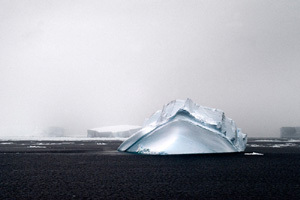 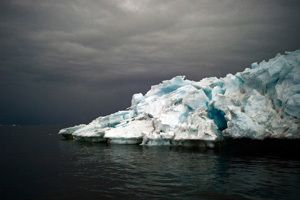 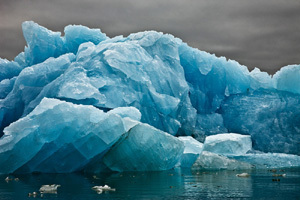 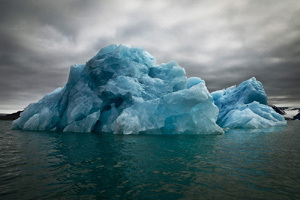 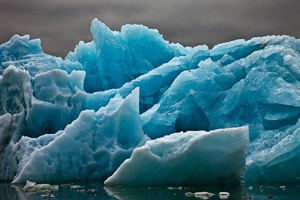 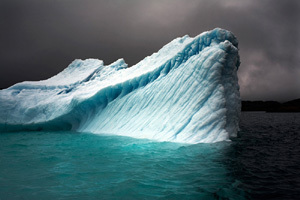 We are proud to exhibit ICE, comprised of images created between 2005 and 2010. 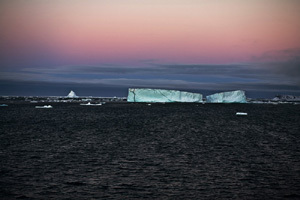 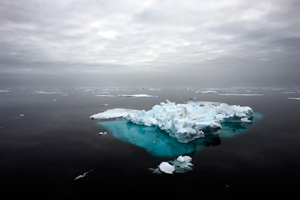 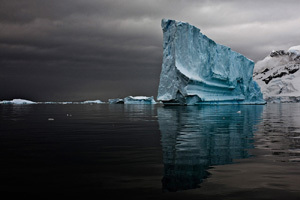 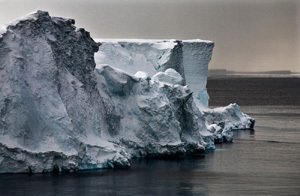 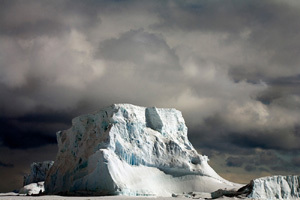 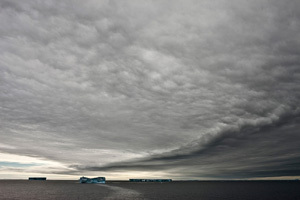 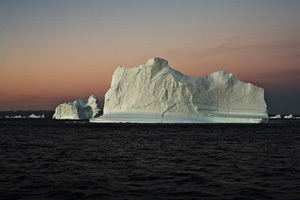 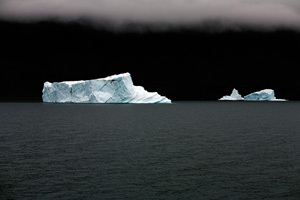 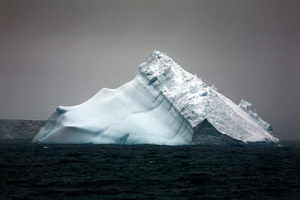 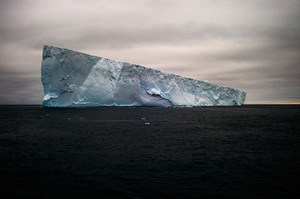 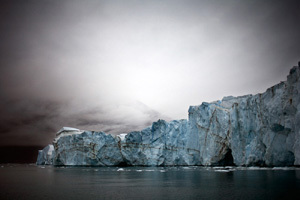 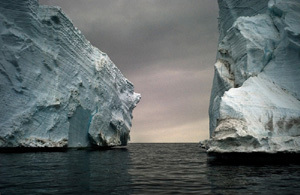 Seaman (Shinnecock Tribe, b.1969) is an Award-winning American photographer best known for her evocative Polar images. 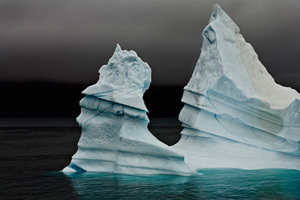 Capturing the essence of awe and beauty of indigenous cultures and environments, in a sophisticated documentary/fine art tradition is her trademark.